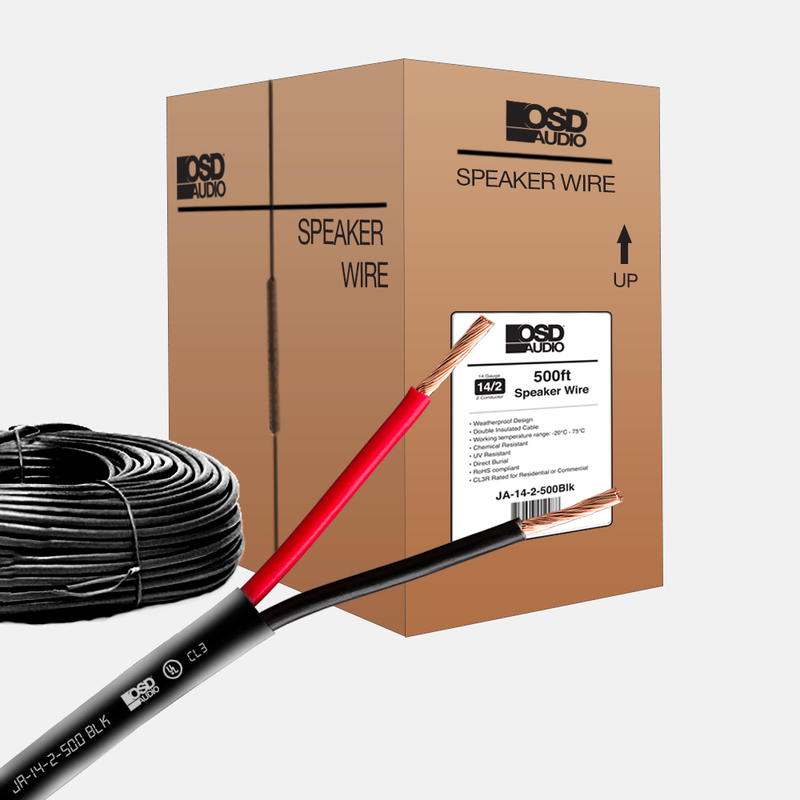 Designed to handle the rigors of outdoor installations, this 500 ft, budget-saving cable, is perfect for outdoor speakers, low voltage lighting and other outdoor or direct burial applications. 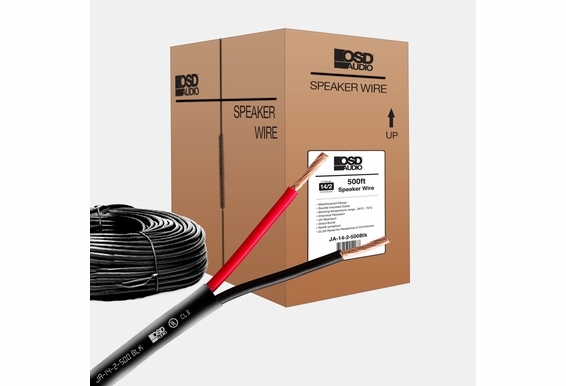 CL3 rated for underground or in-wall use, the cable features a specially formulated black polyethylene jacket that is U/V resistant and provides protection against water damage. We manufacture to the highest standards with 41 strands of 99.9% pure copper conductors. Does this cable have footage markers on it?